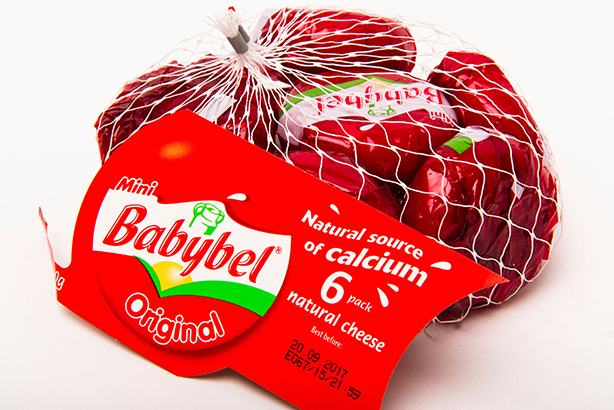 Cheese business Bel UK, which is best known for its Mini Babybel and Laughing Cow brands, has hired Popcorn PR as its retained consumer, trade and corporate agency. Popcorn was handed the account, which includes the Mini Babybel, Laughing Cow, Boursin, Leerdammer and Port Salut cheese brands, following a competitive four-way pitch. The account was previously held by Threepipe, but the agency chose not to repitch in 2017 due to client conflicts, with MD Jim Hawker saying he "looked forward to seeing the brands go from strength to strength". Bel UK marketing director Steve Gregory, who has worked for the business for over 10 years across a variety of roles, said Popcorn PR would bring a "renewed PR focus" to the Bel brands. "Popcorn was selected for its standout passion, strategic thinking and proven success at delivering truly integrated campaigns which combine creativity with commerciality across multiple touch points," Gregory said. Popcorn will begin its work with Bel UK by launching a Comic Relief-focussed PR campaign for Mini Babybel. The campaign will target a new audience of so-called "never too serious" snack embracers aged 25-34 in the build-up to Red Nose Day (24 March 2017), the agency said. Social media activity across Bel UK's brands will be handled by Kaper. Bel UK’s parent company, Bel Group, which operates in 33 countries, made €2.8bn (£2.4bn) in sales in 2014.